It’s arrived… the wedding guest season is now in full swing! How many weddings do you have lined up this year? I have three, which is actually not too bad. As I’m a year off turning 30, I’m expecting the next twelve months to be jam packed with weddings, but the majority of them seem to fall in 2016. The one’s I have this year are held at stunning locations: Farington Lodge in Preston, The Mere Resort in Cheshire, and The Ryebeck in Bowness-on-Windermere, with the wedding at Farington Lodge taking place last weekend. As I am lucky enough to attend these weddings as an all-day guest, it made me question which beauty products I needed to keep my skin looking flawless through the entire day. If you are an all-day guest, you are looking at applying your make up around 10.30am and being out until past midnight- that’s roughly 14 hours that your makeup has to stand the test of time! 14 hours is a long time… I start to look like a oil slick by then. Anyhow, as I regularly test out lots of make-up brands and products, I do have two heroes I swear by to keep your make-up on for long, and they are bareMinerals Prime Time Primer, and Estee Lauder Double Wear Stay In Place High Cover Concealer. Primers are an essential product to apply to skin if you need your make-up to stay in place all day. Not only do they create a base which gives your foundation staying power, but they also hydrate the skin, eliminate any shine, and act as a plumper by filling in any lines and uneven skin textures. I have to admit I don’t use a primer everyday, as I apply a moisturiser and a spot fighting cream after cleansing, therefore feel it would be too much to pile onto my skin. But for occasions – in particularly long day and night events like weddings – I find using a good face primer is crucial. 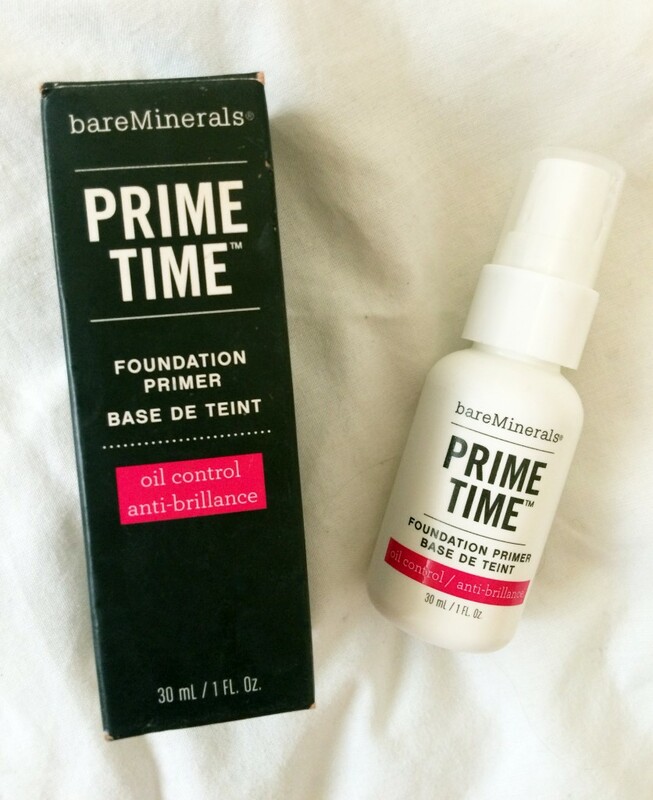 As mentioned, my favourite one to date is Prime Time by bareMinerals. It glides on smoothly and absorbs into the skin quickly, so you can apply moisturiser or make-up straight on top of it if you are in a rush. It keeps away any oil or shine, and I notice that when I apply this as my first base, it really does give my foundation that all-day staying power. 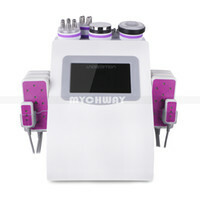 It’s a favourite of mine to use on brides when I do their bridal make-up. For £22, it will last you a very long time! 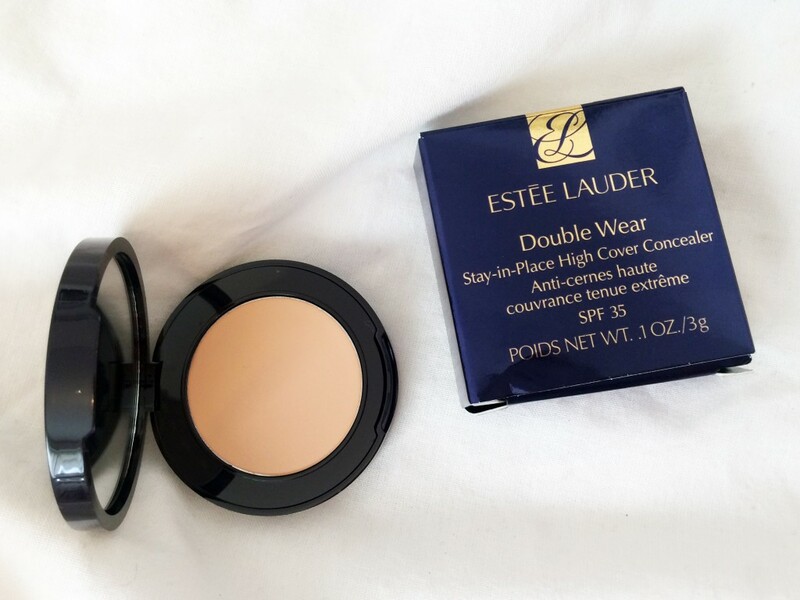 My other hero beauty product for creating a ‘face’ that will last all day is from the well-loved Estee Lauder Double Wear collection. 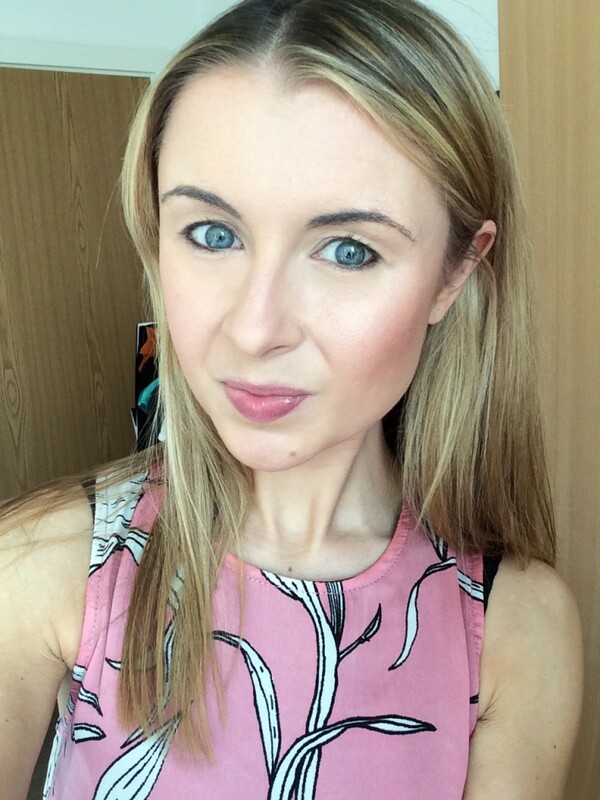 I am a self confessed Double Wear Foundation lover, but that was the only product from the range that I ever tried. That was until I got my hands on the Double Wear Stay In Place High Cover Concealer. With this little mirrored concealer pot, the name really does say it all. 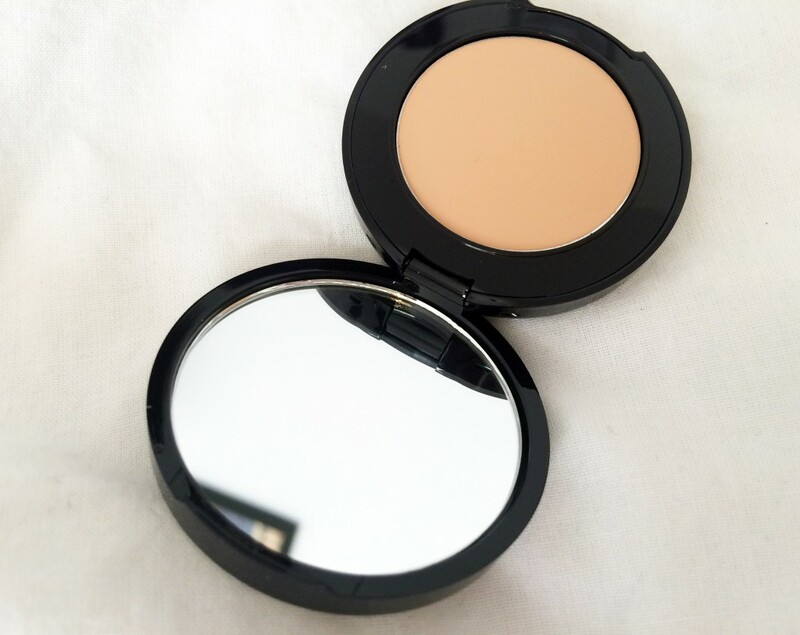 In a nutshell, this product gives fantastic full coverage, and stays put… all day. 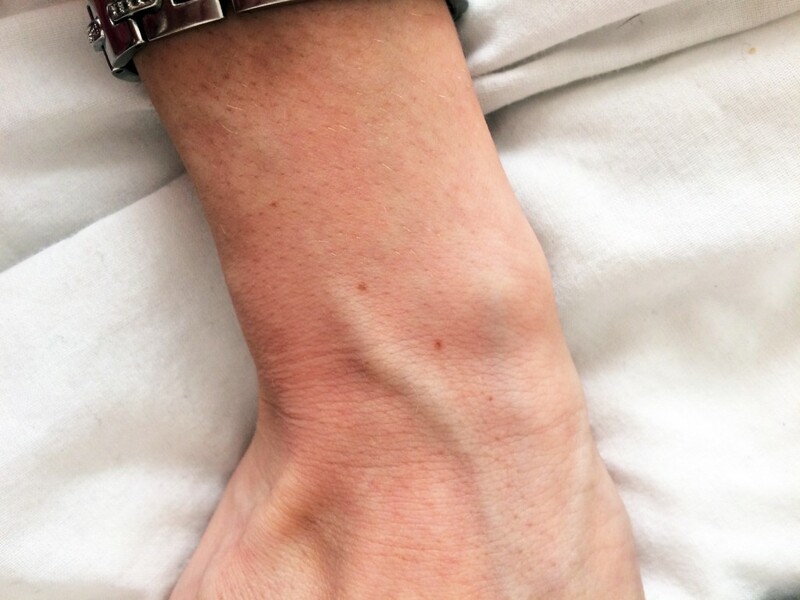 The above photographs are of my wrists (ignore the veiny arms! Not the most photogenic part of me!) and as you can see from the top one, I have a couple of freckles on my arm. The below shot is after I have applied a little smudge of the concealer, and voila, freckles are hidden. 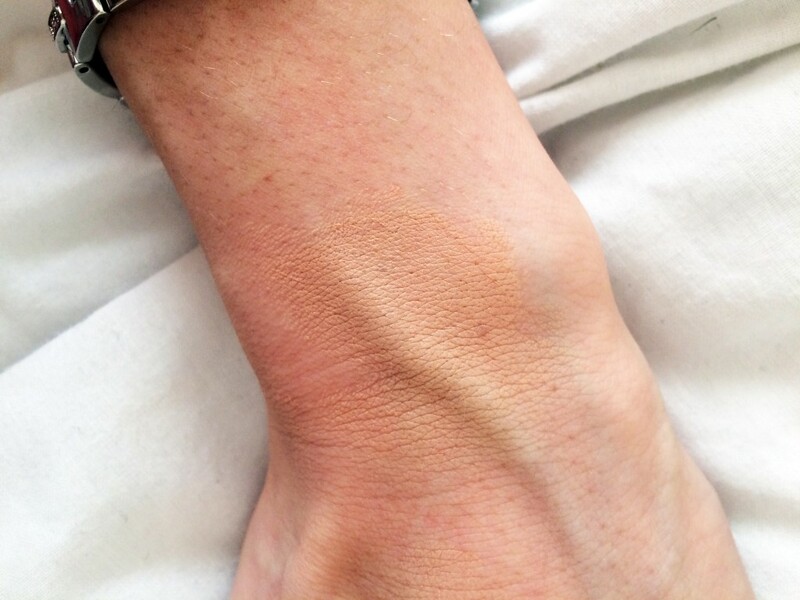 It is literally just one application rubbed onto my arm, and without building up on the coverage, you can see how great it really is at concealing imperfections. 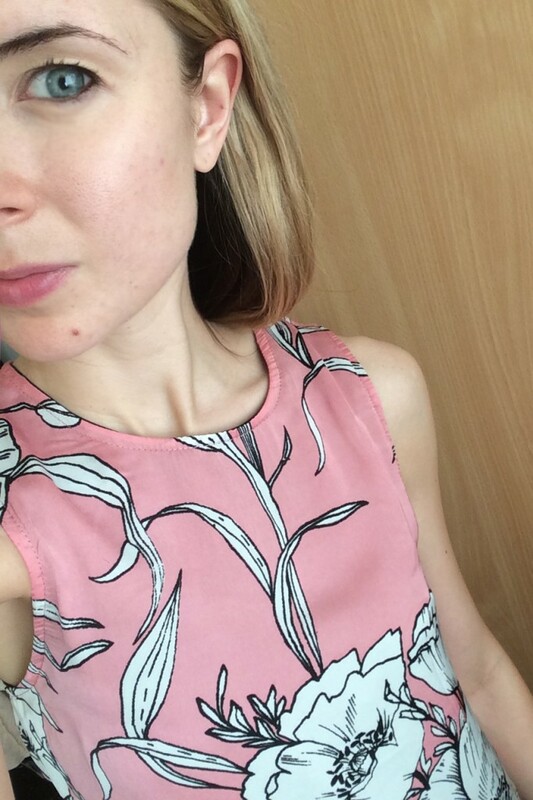 So for this wedding in particular, I applied the Double Wear Concealer in Light/Medium, £21.50 for the pot, to my under eyes, imperfections, and then just lightly blended it into any other areas on my face that were shadowed, slightly pink or just generally needed covering. You can see below a lovely photo of my face without any make-up, then the photo below shows how good the concealer covers by literally just dabbing the product onto problem areas. After I blended the concealer into my skin, I applied a layer of Arbonne’s CC Cream in Fair/Pale, a light dusting of bareMinerals Mineral Veil in Medium, and a touch of Make-up Revolution blusher from the Sugar and Spice Palette. 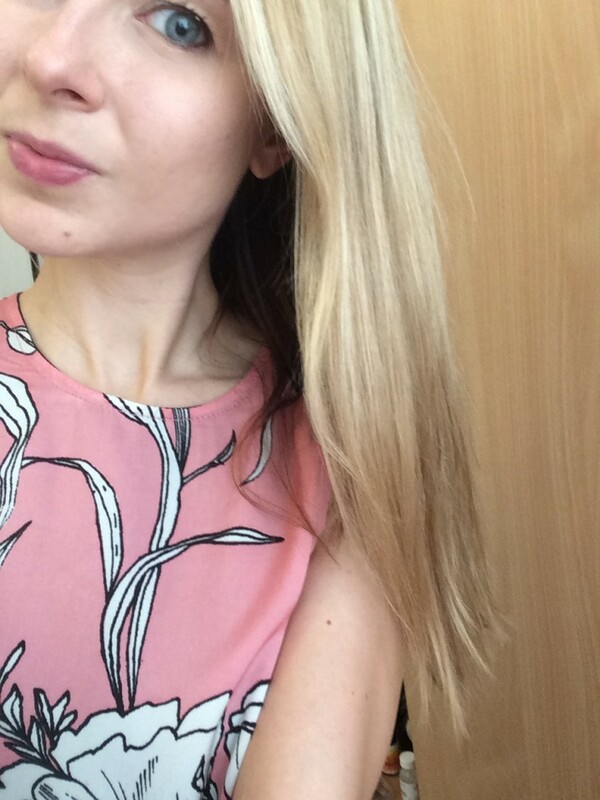 The photo below shows the final coverage, minus any eye, brow and lip make-up. I can honestly tell you that my make-up stayed put all night, without an ounce of oil coming through or any fading. And what a lovely wedding it was. 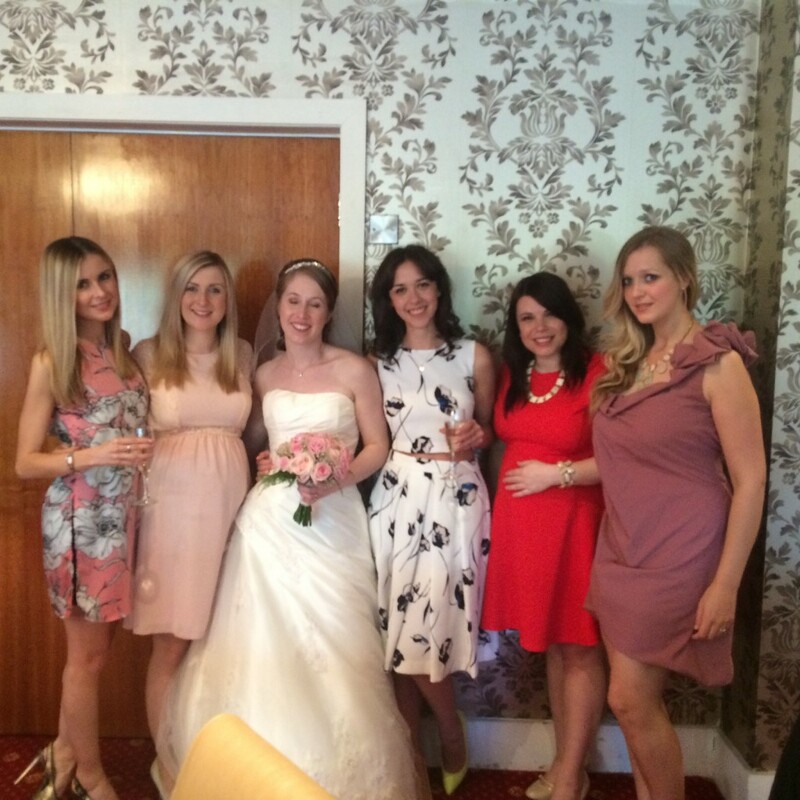 Farington Lodge was a beautiful venue, with a stunning interior and attentive staff. It was nice to see some of the photographs from the wedding crop up that were taken past 10pm in the evening, and my make-up was still going strong.